This sounds so awesome! 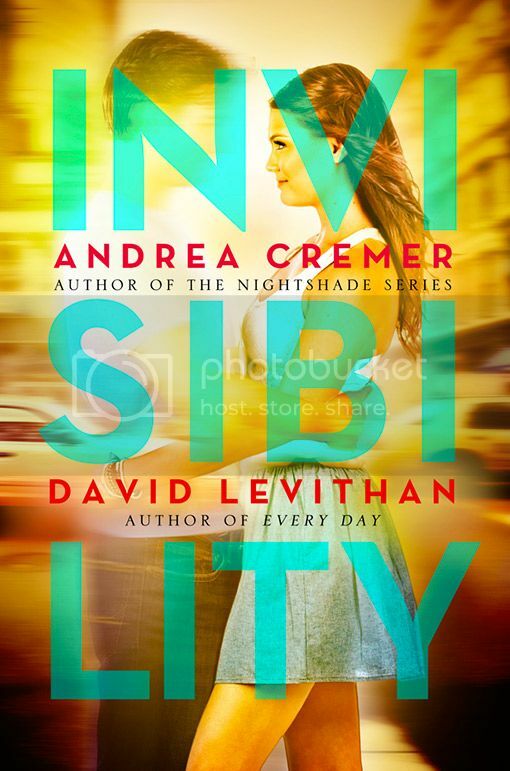 Not only does David Levithan have quite the reputation (sadly haven’t read anything by him yet) but the concept of invisibility is so appealing to me. Honestly, I don’t see where this one can go wrong. Please be good, please be good! I have this arc on my shelf, just need to find time to read it. Great choice! I really want to read this. I think it sounds interesting that Stephen is invisibile. Actually, it sounds awesome. I can't wait to read it! I love David Levithan and I love when books have multiple writers so I hope this does not disappoint! This sounds so good! Thanks for sharing! THIS. I am dying to read this book. Great pick! I love this cover. I have this waiting for me on my Kindle, but just haven't been able to get to it yet. Ooh, I'm glad I'm not the only one who hasn't read David Levithan, haha. xD That many questions means that you really should read the book, haha. I agree though, there's so many awesome ways you could spin that story… Urgh, I want this now. I don't think I've actually read a co-authored book before… … nope! I really should get a move on that, haha.